Description: Carbon Exterior Pack - Rally Red - Make a statement by upgrading your car as it should be done! 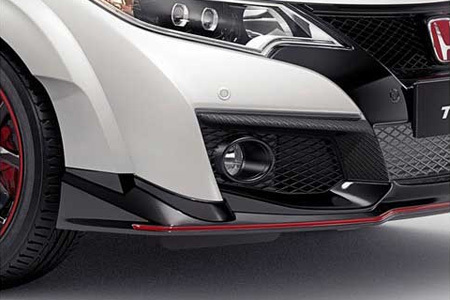 The carbon exterior pack contains the carbon fibre fog light opening decorations, the carbon fibre tailgate decoration and the carbon fibre tailgate spoiler with rally red side wings. 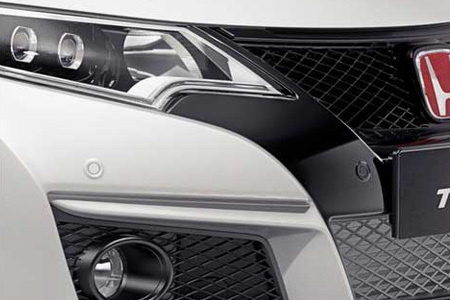 Pack contains carbon fibre fog light opening decorations (08F23-TV8-600), carbon fibre tailgate decoration (08F52-TV8-600B) and the carbon fibre tailgate spoiler (08F02-TV8-620). Description: Carbon Fibre Fog Light Opening Decoration - Emphasize the fog light area of your Type-R by applying the carbon fibre fog light opening decoration, featured in real hand-made carbon. 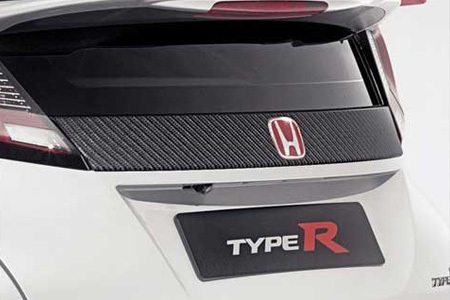 Description: Carbon Fibre Tailgate Decoration - The carbon fibre tailgate decoration is the ideal opportunity to make your Type-R stand out from the rest. 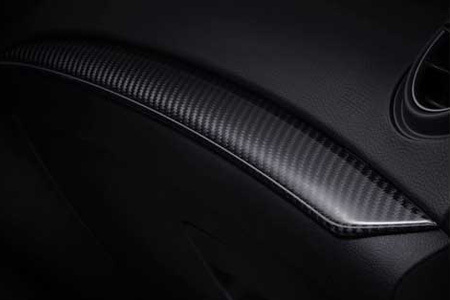 The accessory, composed out of hand made carbon, gives your car that extra bit of pure sportiness. Description: Carbon Fibre Tailgate Spoiler - Berlina Black Side Wings - With this top of the line tailgate spoiler you can really maximize the extreme look of your car. 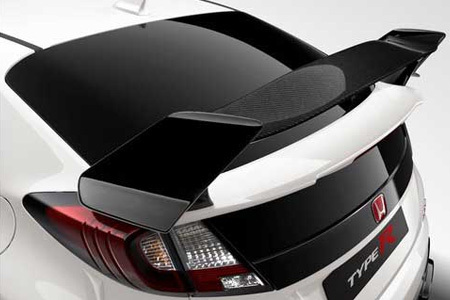 The center part of the spoiler is made out of real carbon fibre, while the side wings come in a berlina black colour. 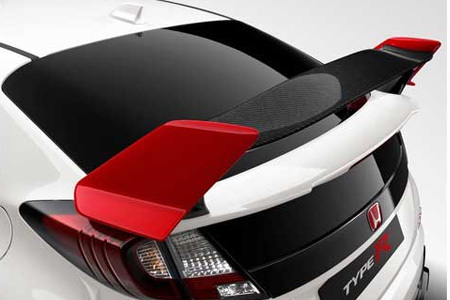 This spoiler is a must-have feature on every Type-R! Description: Carbon Fibre Tailgate Spoiler - Rally Red Side Wings - With this top of the line tailgate spoiler you can really maximize the extreme look of your car. 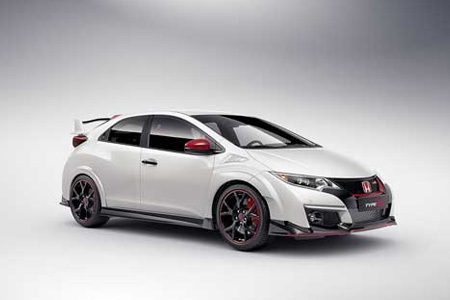 The center part of the spoiler is made out of real carbon fibre, while the side wings come in a rally red colour. 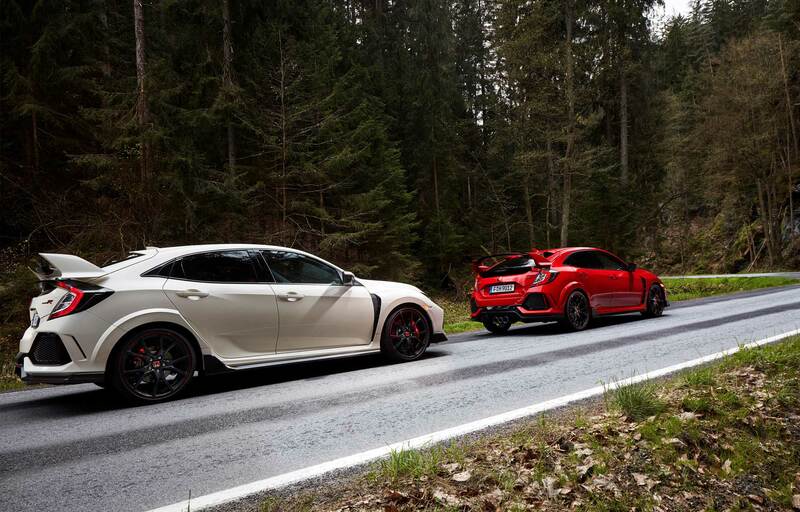 This spoiler is a must-have feature on every Type-R! 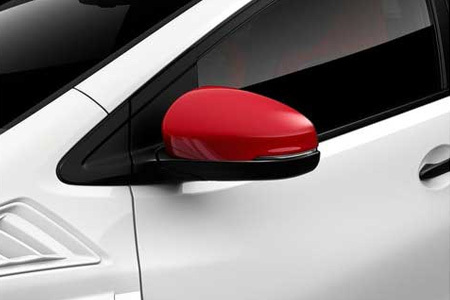 Description: Door Mirror Covers - Rally Red - R513 - Perfectly integrated exchange covers for side mirrors in a rally red finish. Description: Front + Rear Parking Sensor Kit - 8 sensors that produce an audible signal when near an object, so you can swing confidently into the tightest of parking spots. Sensor detection is visible on the car's intelligent-multi information display (iMID). Kit contains: front and rear parking sensors + retainer and front and rear parking sensors attachment kit. Description:Front Grille Garnish - This chrome front grille garnish adds an elegant feature to your car, distinguishing it from others. Description: Front Grille Garnish - This rally red front grille garnish adds an extra sporty look to your car, distinguishing it from others. 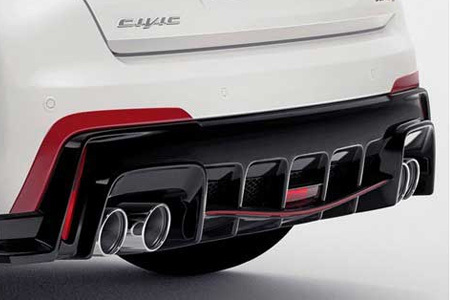 Description:Rear Diffuser Decoration - Rally Red - Your standard rear diffuser will have never looked so neat as it does with the rear diffuser decoration. 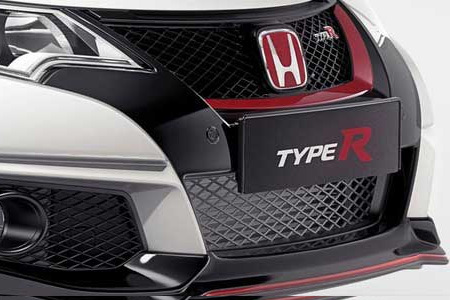 Featured in a rally red finish, this esthetical accessory brings the true racing spirit of your Type-R to life. Description: Red Exterior Pack - Emphasize the racing character of your car by applying rally red stylish accessories to your car. 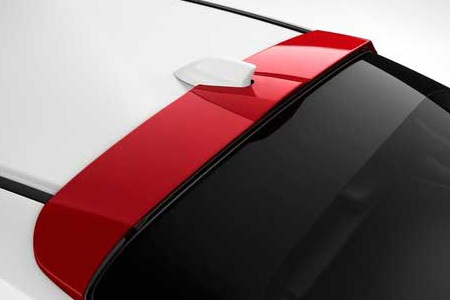 The red exterior pack features a rally red front grille decoration, rally red door mirror covers, rally red roof spoiler and rally red rear diffuser decorations. 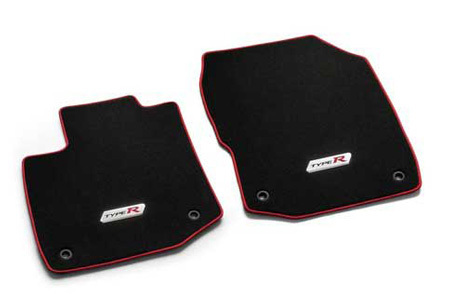 Pack contains rally red front grille garnish (08F23-TV8-600B), rally red door mirror covers (08R06-TV0-600B), rally red roof spoiler (08F02-TV0-6H0B) and rally red rear diffuser decoration (08F24-TV8-600). Description: Sports Tank lid - Shiny Black - Accentuate the exterior look of your car with this sporty tank lid featuring a shiny black finish. 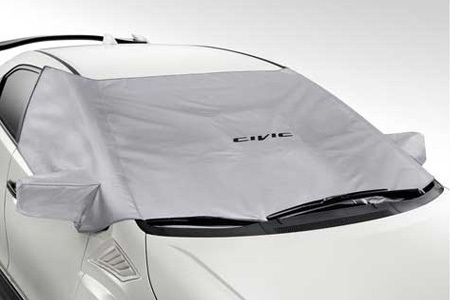 Description:Windshield Cover - Protect your car's windshield and mirrors from heavy weather when it's parked outside by applying the genuine windshield cover. 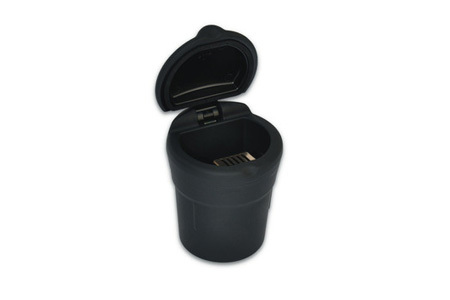 Description: Ashtray - The black ash tray fits perfectly into the cup holder and is removable for easy cleaning. 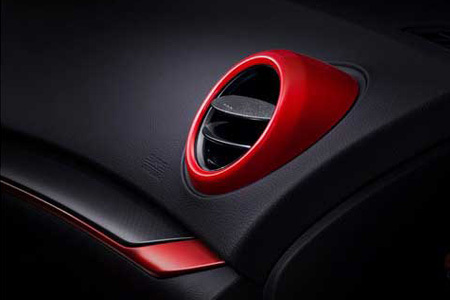 Description: Air Outlet Decoration - Make the air outlets of your car extra sporty by giving them a rally red accent colour. Description: Air Outlet Decoration - Make the air outlets of your car extra sporty by giving them a shiny black accent colour. 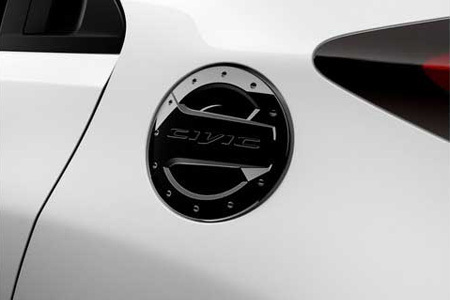 Description: Carbon Fibre Air Outlet Decoration - Make your Type-R stand out from the rest by emphasizing the air outlets of the car with the real carbon air outlet decorations. 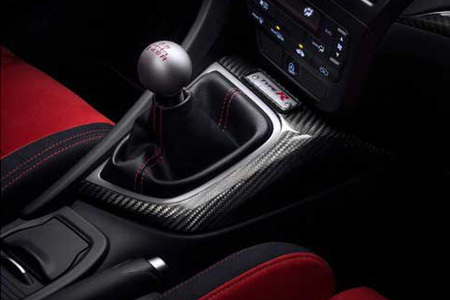 Description:Carbon Fibre Center Console Decoration - Upgrade your Type-R with the real carbon center console decoration. Description: Carbon Fibre Glove Box Decoration - Extreme sportiness is the key point for this accessory. Applying the carbon fibre glove box decoration will surely not go by unnoticed. Description: Carbon Interior Pack - As only the best is good enough for the interior of your car, you can really take it to the extreme by applying the carbon fibre interior pack. This pack contains carbon fibre air outlet decorations, a carbon fibre glove box decoration and a carbon fibre center console decoration. Pack contains carbon fibre air outlet decorations (08Z03-TV0-600C), carbon fibre glove box decorations (08Z03-TV0-500G) and carbon fibre center console garnish (08Z03-TV0-500F). 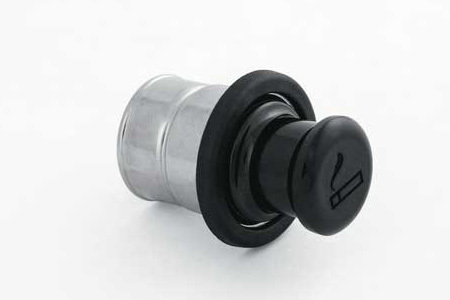 Description: Cigar Lighter - A lighter installed in the center console of your car. 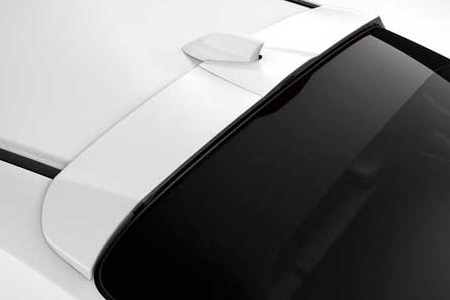 Description: Doorstep Garnish - This attractive accessory allows you to add a personal touch to your car while subtly protecting its door sills. 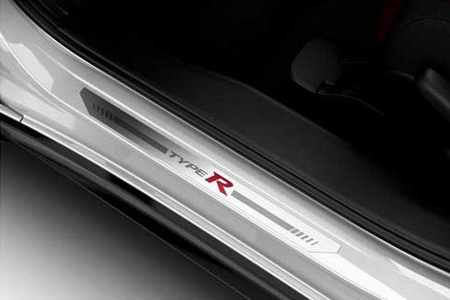 Crafted in stainless steel with a brushed finish, the doorstep garnish has an etched Type-R logo with a shiny finish. Description: Elegance Floor Carpets - The Type-R elegance floor carpets bring the interior of your car to a higher level. 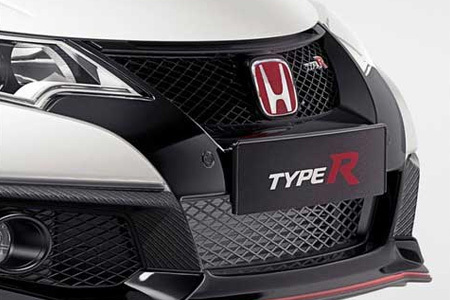 Featured in black with red linings and a metal Type-R badge. Description: Red Interior Pack - To accentuate the sportiness of the car, Type-R has a red interior pack featuring rally red air outlet decorations, rally red steering wheel decoration, doorstep garnishes and the red ambient footlight. Pack contains rally red air outlet decorations (08Z03-TV0-600A), rally red steering wheel decoration (08Z13-TV0-600), doorstep garnish (08F05-TV8-600A) and red ambient footlight (08E10-TV8-600). Description: Steering Wheel Decoration - Accentuate the steering wheel with the shiny black Steering wheel decoration. 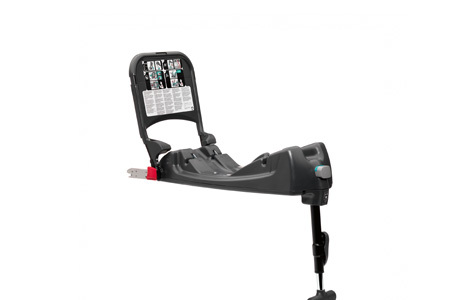 Description: Childseat Group 0+ Baby-Safe ISOFIX Base - 0 to 13 kg / 0 to 15 months. Isofix fixation. The Baby-Safe Isofix Base provides maximum security for the Baby-Safe Plus (08P90-TA2-604D) as Isofix strongly reduces installation errors. 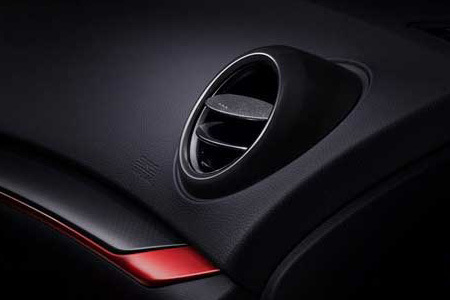 The base remains in your car, fixed to the vehicle's Isofix connection points, and the infant carrier simply clicks or unclicks onto the base as you need it. 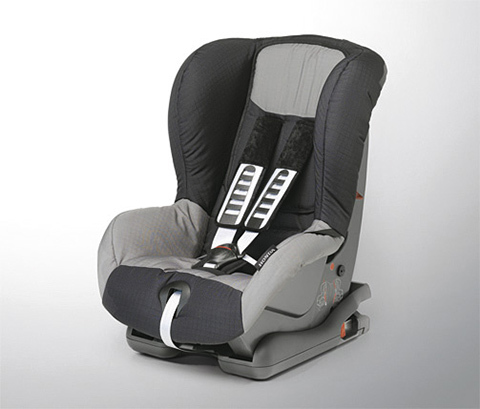 Description: Childseat Group 0+ Baby-Safe Plus - 0 to 13 kg / 0 to 15 months. This infant carrier, in conjunction with the Baby-Safe Isofix Base (08P90-E13-600), provides the ideal protection for your baby from birth. The high side wings and deep shell of the Baby-Safe Plus include side impact protection to provide the best possible protection, even for the smallest of babies. Description: Childseat Group 1 Duo Plus ISOFIX - 9 to 18 kg / 9 months to 4 years. Isofix fixation. 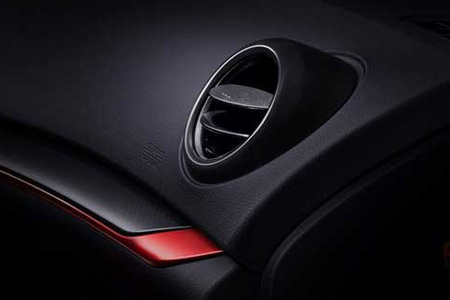 Giving you the flexibility of two installation options – the Isofix system or a 3-point seatbelt installation. The Isofix system anchors the childseat directly to the car's chassis offering maximum protection in case of a collision, while the unique 'Pivot Link' system reduces the child’s forward movement in the seat in the event of an accident. 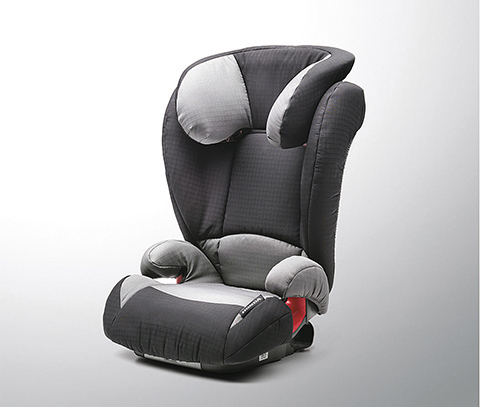 Description: Childseat Group 2+3 Kid - 15 to 36 kg / 3 to 12 years. Universal seatbelt fixation. 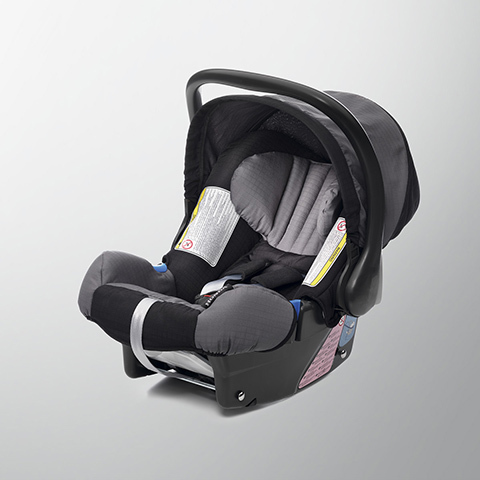 The special headrest and deep side wings offer small and large children extra comfort and the best possible side impact protection. The seat positions the lap belt correctly over your child's pelvis, while the belt guide positions the diagonal seatbelt safely over your child's shoulder. 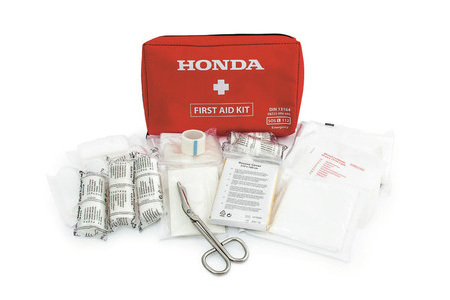 Description: The first aid kit contains: adhesive bandage, bandages, dressing, pair of scissors, vinyl gloves, content note, first aid instructions. The shelf life is 5 years. 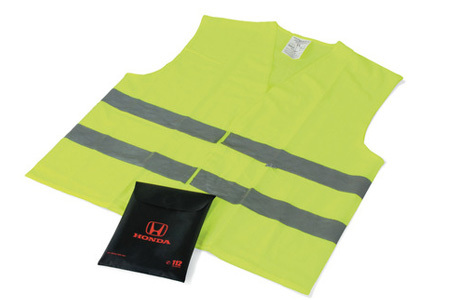 Description: The yellow high visibility vest comes in black Honda- branded pouch to be placed in the front of the car.